New and Improved! 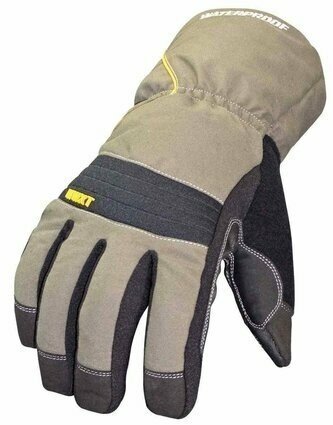 Youngstown's Waterproof Winter XT is a heavy duty winter work glove designed to keep you warm in extra harsh winter conditions. 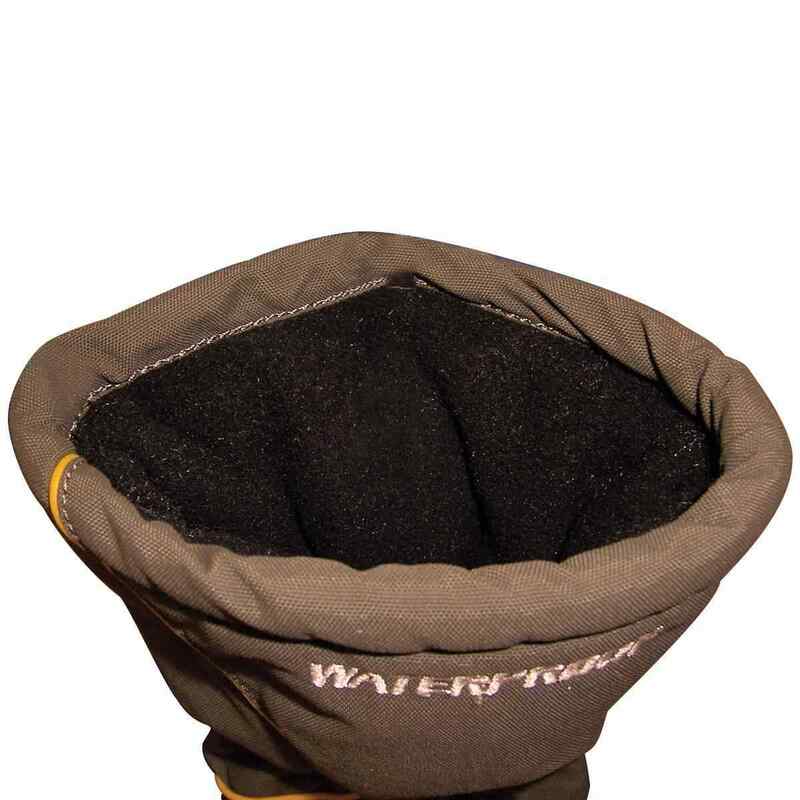 The added warmth features include a double-sided micro-fleece liner, waterproof membrane, 200g of 3M Thinsulate insulation and an extended gauntlet cuff. 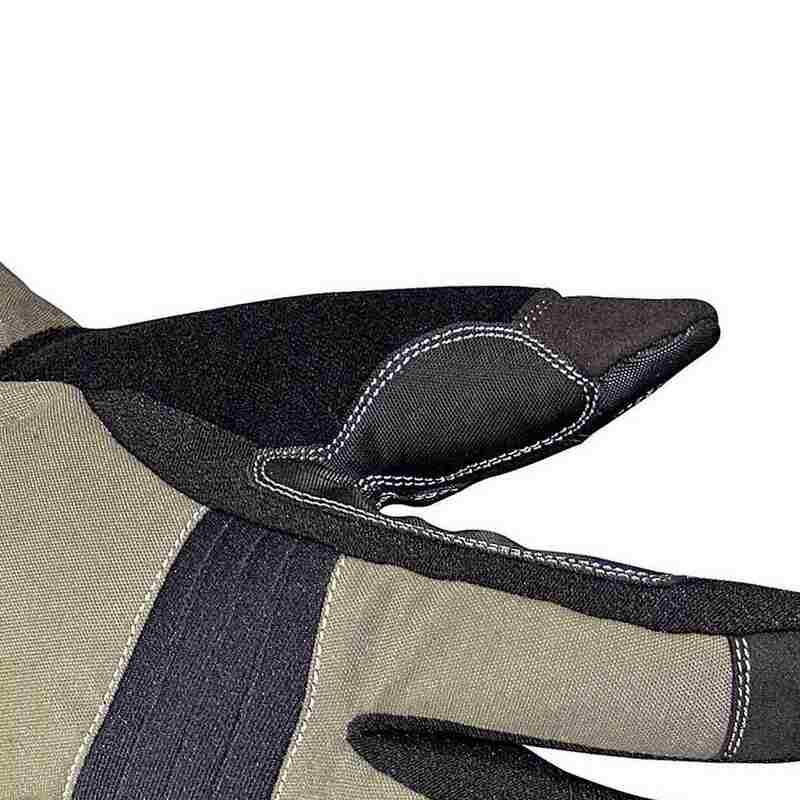 The glove has an extended gauntlet cuff allowing the wearer to tuck his jacket sleeve under the cuff to lock out cold. Designed for winter work, but also works for winter recreation. 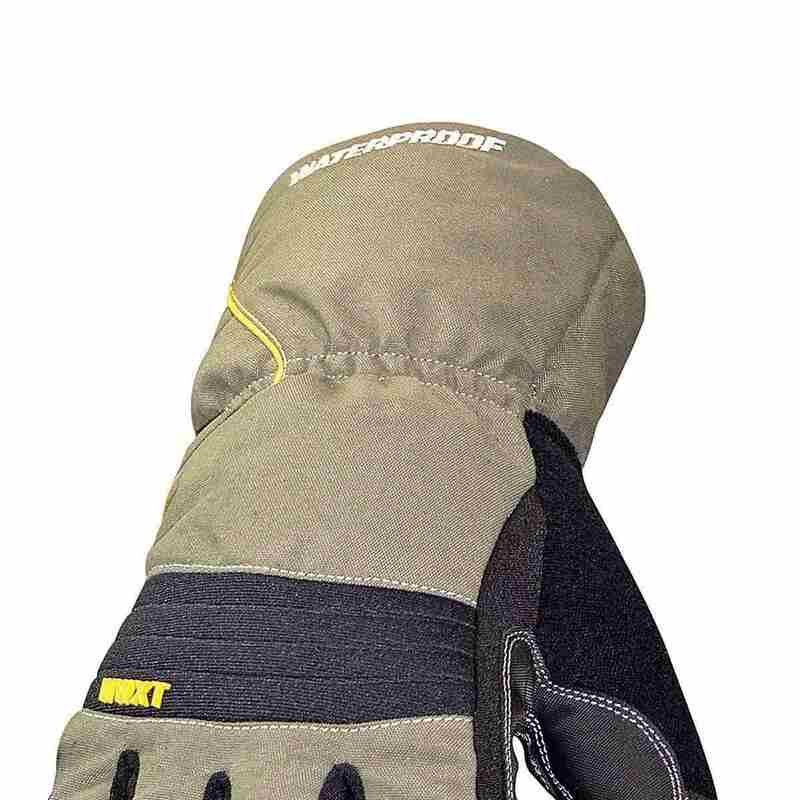 Soft, warm double-sided fleece liner for exceptional warmth and comfort. 200g 3M Thinsulate for extra insulation. Extended gauntlet cuff with adjustable closure. 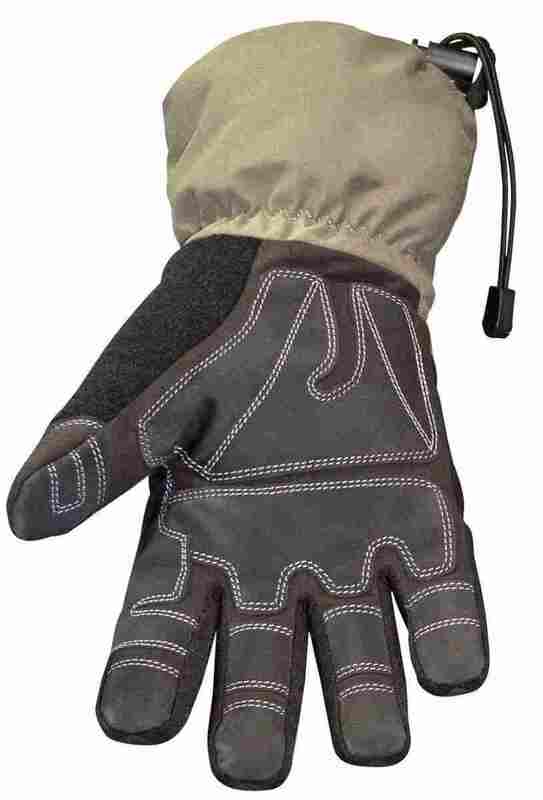 Waterproof, windproof and breathable inner membrane keeps hands warm and dry. Durable and form-fit outer shell maintains dexterity. Non-slip reinforcement adds durability and grip. Double stitched bonded nylon thread for extended life. Terry cloth thumb for wiping away sweat and debris (or cold noses). Please review the chart below to determine your accurate glove size for Youngstown.